HUECU has five dedicated branch locations in the Boston and Cambridge area.Our flagship branch is located in Harvard Square at 104 Mount Auburn Street. 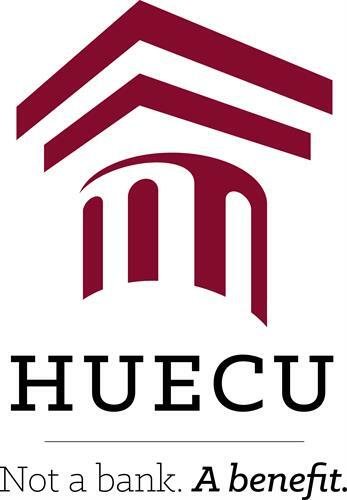 HUECU is a not-for-profit financial cooperative serving the greater Harvard community - students, faculty, alumni, staff - including all Harvard teaching hospitals. HUECU does everything a bank does - fully insured savings accounts, checking accounts, student loans, and home loans – but we operate with transparency and a deep commitment to financial education in the community. Every month HUECU hosts dozens of free personal finance workshops on topics such as buying a home, improving your credit score, and balancing debt repayment with saving for a big purchase, among other topics. All Harvard community members are eligible to use HUECU services and you don’t have to close your accounts if you change employers.